We are over the moon with Booking.com’s development as they have just had another machine added to their group at the Monument Building in London. For this office, they have gone with two of our brand new and exciting Franke AM600 Coffee Machines with milk Fridges. These wonderful machines could be yours from as little as £7.20 a day! while it may look daunting, these machines are very user friendly and simple to use. Everything from the preparation of drinks to the daily cleaning of this machine is very straight forward and can be done by people with no previous experience of this right through to trained baristas and you will always receive the same quality results every time. We are so impressed with Franke that we couldn’t resist having one of our own! We recently had one installed in our Pampisford showroom, so if you would like to come and view the machine as well as a demonstration please do not hesitate to contact us. 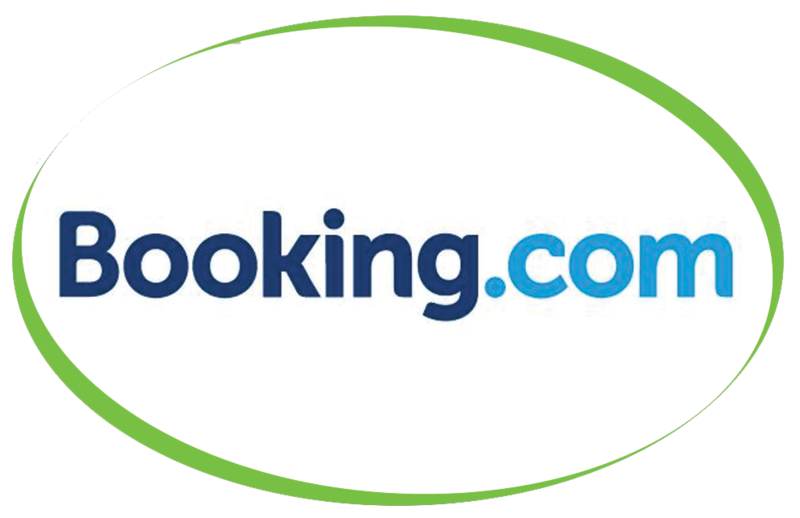 Booking.com continue to purchase our Caffe Trio Triple Certified Beans, Simply Dutch Chocolate and a variety of our syrups, sprinkles and cleaners. All of the Booking.com branches have enjoyed our Simply, great products and service for many years so we must be doing something right!